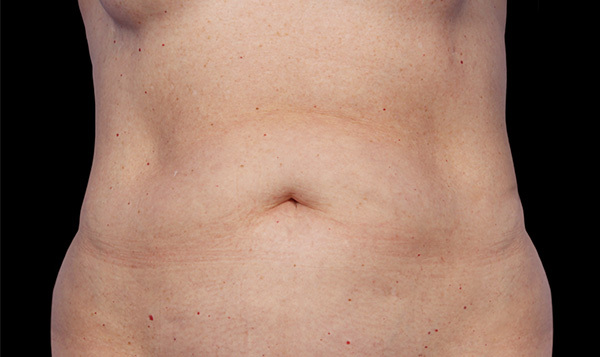 One of the best things about CoolSculpting is how happy patients are with their results following treatment. After all, most people who even consider CoolSculpting are only concerned with how effective their treatment will be and if it works. The thing about CoolSculpting is that the foundation of the whole process is based on proven science, and so CoolSculpting is guaranteed to work when done correctly. Because of how successful the treatment has been, it has gained a lot of praise and respect in the media. Before and after stories where people become more confident about their bodies after treating stubborn bulges of fat can be heard of everywhere, and so if you want to learn more about CoolSculpting, read on! How CoolSculpting is scientifically-proven to work. One of the things that ensures people that CoolSculpting works is the science that backs it up. Fat cells are more sensitive to temperature than many other types of cells in your body—low temperatures have been observed to degrade fat cells in the cheeks of kids who eat many ice pops. The process in which cold temperatures kill fat cells is called cryolipolysis, while CoolSculpting takes that idea and creates an innovative method of reducing fat for body-shaping purposes. There have been over 100 peer-reviewed clinical studies on CoolSculpting, and the evidence shows that CoolSculpting is a viable method of fat reduction. Therefore, CoolSculpting is based off of proven science and many years of research, which means that it is a reliable procedure for fat reduction. After the CoolSculpting treatment process. With a little bit of research, you can come to know quite easily if CoolSculpting is the right kind of treatment for you. However, how much fat does CoolSculpting actually remove fat during the process and create a difference between before and after the treatment? Well, in terms of how much fat is removed,is that your body gradually disposes of the fat cells following treatment. While the cells from the fat bulges are dissolving, between 25% to 50% of the fat will be removed in the areas that you and your clinician decide are best to treat. How quickly this process will go after treatment differs depending on the person, but it generally will occur slowly over the course of a few months as your body disposes of the targeted fat cells. 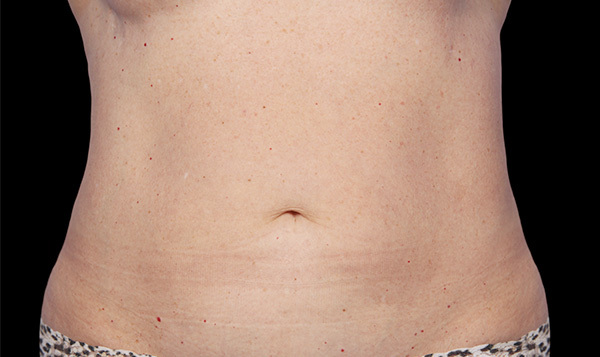 What it’s like before and after CoolSculpting. If you aren’t so educated in CoolSculpting, then it’s good to be familiar with what stories are like before and after people choose CoolSculpting. People who are not overweight or obese tend to have bulges of stubborn fat all the time that are difficult to burn off with diet and exercise. For example, after pregnancy, women who give birth tend to have excess fat in their stomach area following treatment.Many people who feel less confident about stubborn fat bulges in the thighs and upper arms also consider going through with this treatment. After, the thighs become thinner and more defined, and the flabs under the upper arms go away, which can increase confidence and make people feel like they have found a permanent solution for their stubborn fat. There have been many celebrities who have tried CoolSculpting, including Molly Sims, Kris Jenner, and Khloe Kardashian. Khloe has even given credit to the magic of CoolSculpting for letting her reduce unwanted fat and keep a “revenge body.” In these examples, the non-invasive CoolSculpting treatment was great for improving overall body shape and self-image. 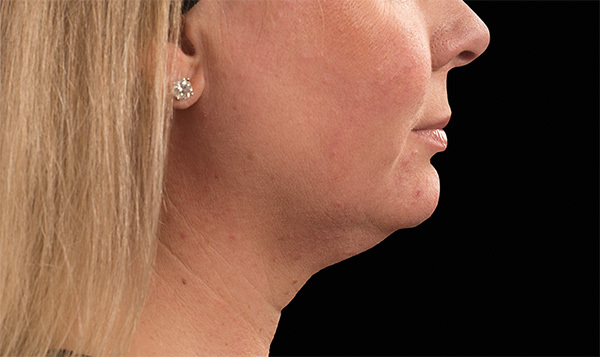 Lose your double chin with CoolSculpting. If you’re sick and tired of having extra fat in your upper neck, look no further than CoolSculpting. 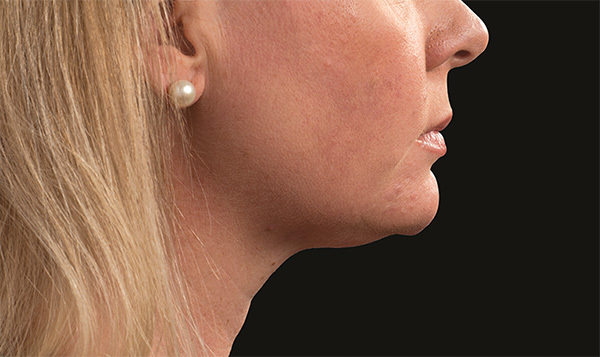 Recently, CoolSculpting has been developed and approved to be used in areas below the chin. Because of this, now you can lose that double chin with CoolSculpting and gain a more contoured neck. 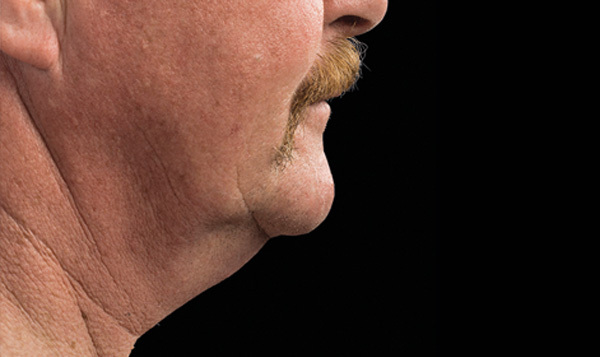 Typically, patients start seeing results for fat loss in the upper-neck area after just 1 to 2 visits. Many people have already done this operation, and it works out excellent all the time. 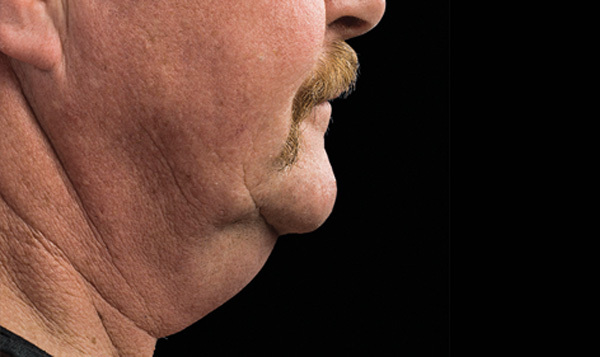 A double chin can be hard to lose, and it creates unwanted feelings about having extra fat below your jaw. However, after CoolSculpting, this insecurity can go away as the treatment process works well to remove it.